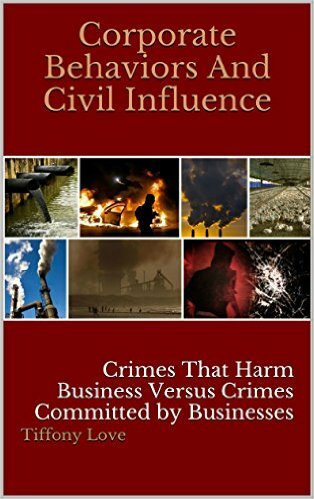 Which presents the greatest threat to civil society: A corporation that commits crimes (e.g., murder, environmental crimes, bribery, etc. ), or the person who commits the crimes that harm businesses (e.g., embezzlement, fraud, larceny, etc. )?